Getting the right people in the right roles working effectively together is a top priority for business leaders in all industries and geographies. Our deep experience and focus on business outcomes helps clients meet this challenge and turn talent into a source of competitive advantage. We help clients shape their Human Capital strategies to align with business needs, develop great leaders at all levels, and build an excellent HR function. Whether it’s your organizational structure that’s aligned to a clear HR strategy, or 360 degree assessments that can enhance your company culture, we understand the many challenges and opportunities ahead. 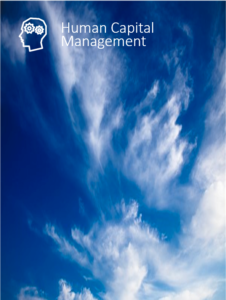 Click here to contact us to find out more about our Human Capital Management solutions.